Good morning from San Francisco everyone! My Christmas holiday has officially begun with family and loved ones and I could not be happier. 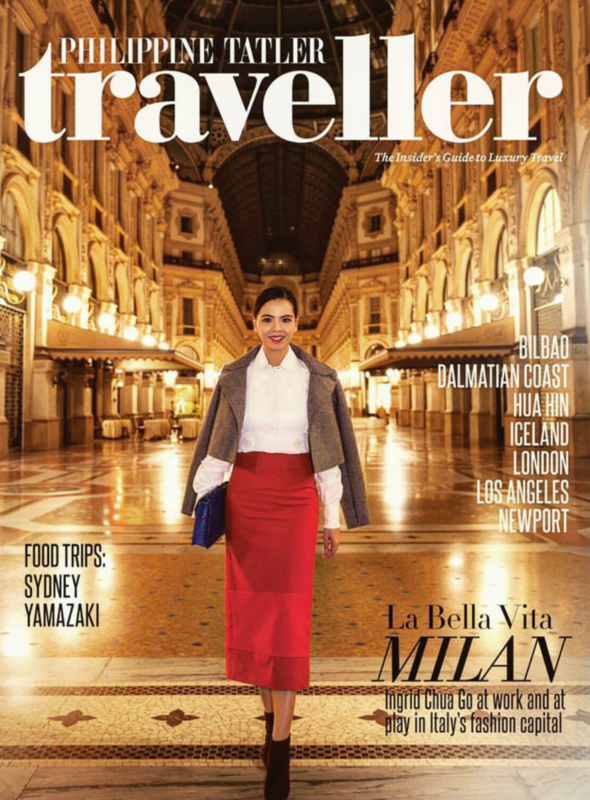 The year 2015 has been an incredible one, and was made much sweeter by Philippine Tatler Traveller (thank you so much Irene M. Francisco and Mia Borromeo & the rest of the team). I had already posted a few photos on instagram but if you have been lucky enough not to have instagram installed on your phone yet (haha lucky because this means you still have more real- life time as opposed to social media time), I am more than happy to share some images from the magazine 🙂 But please do buy a copy to read the story written by Shauna Popple and more photos taken by Sandor Simon. 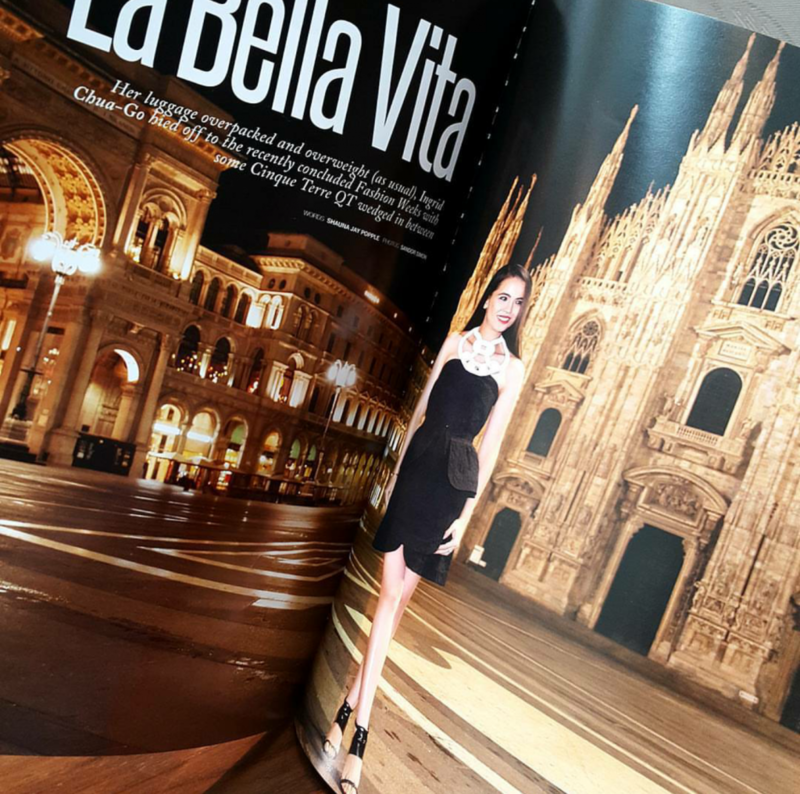 I loved the situation and story behind the cover shoot and the shot for the opening spread 🙂 This was taken by the Galleria Vittorio Emmanuele and by the Piazza del Duomo at 3am. Yup 3am!! These 2 spots are the most widely visited tourist locations in Milan and it would’ve otherwise been impossible to shoot without a crowd. A few seasons ago, I found out that the area was still well- lit well after 12 midnight. But it was only around 2am when the place was completely deserted. So Simon and I began shooting around 3am, having come back from our shoot in Cinque Terr3 just 2 hours before. It was a crazy time but I think we managed it pretty well 😉 Oh and funny to mention that I had to change in one of the darker corners of the Duomo for the 2nd outfit (dear Lawrd I hope there were no CCTV cameras around hahaha). 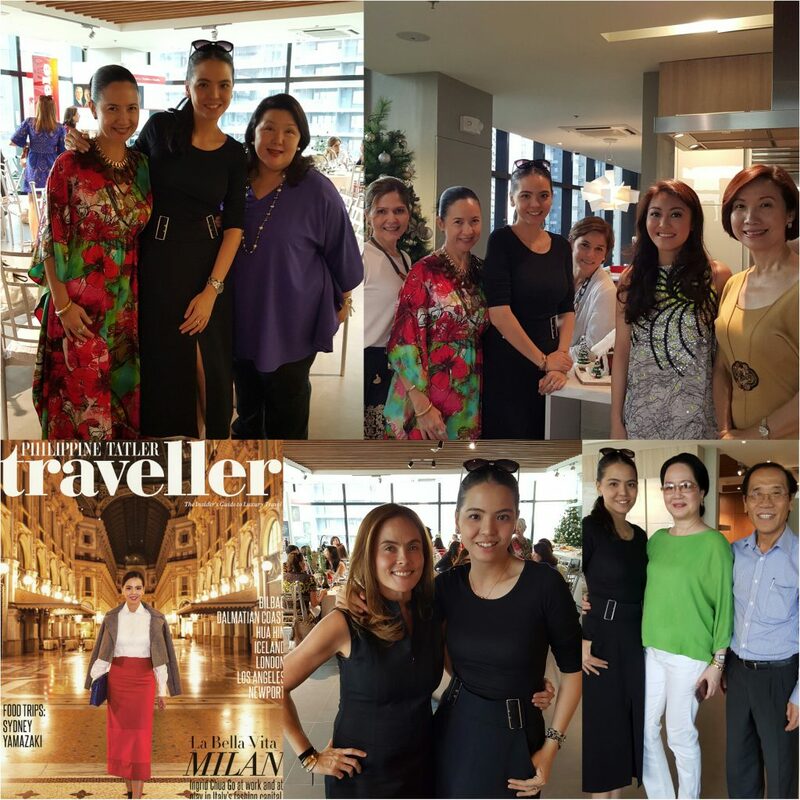 The launch of the magazine happened last week and here is a photogrid from the wonderful lunch hosted by Focus Global Inc. in their new home at 24th street- 7th avenue building at Fort Bonifacio Global City. Please do grab a copy of the magazine to see more photos 🙂 More blog updates from San Francisco soon! !